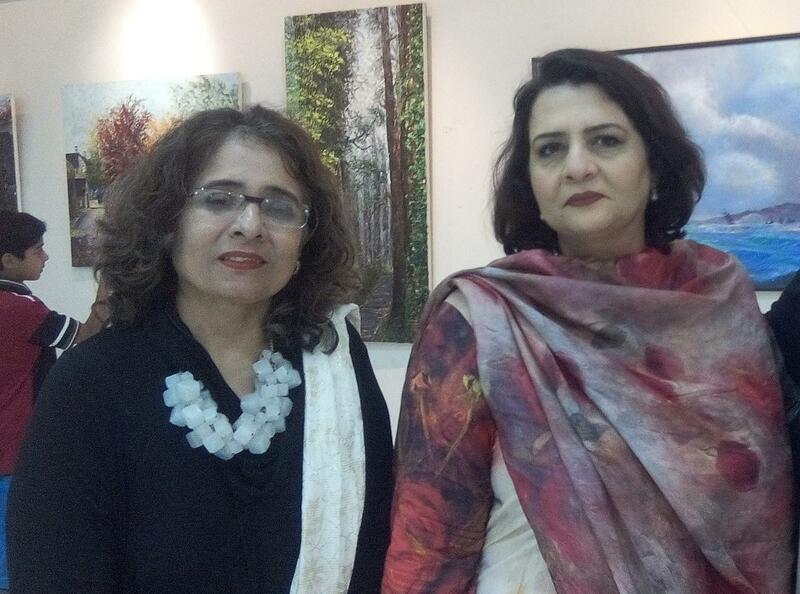 Tajjalli Naveed and Rizwana Tahir Khan recently exhibited their finest works of art at the Arts Council, Karachi, this Saturday. The exhibition will witness it's last day of brilliance today, till 6 pm, that is if the high in demand, remaining paintings haven't been sold out yet. It's a moment of pride for me as both these wonderful ladies are my colleagues at the Rangoonwala Community Center where we enjoy the same flair of artistic capabilities under the guidance of Mr. Hanif Shahzad who has magnified the artist inside of us all. 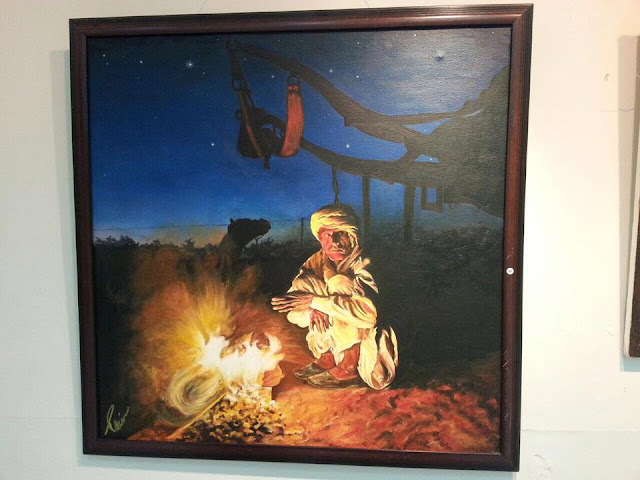 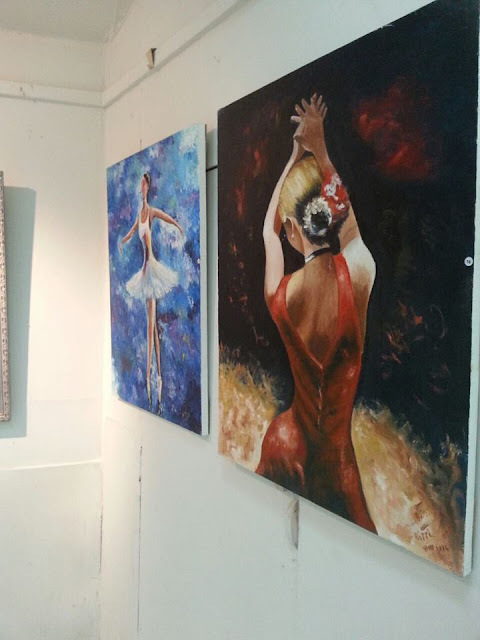 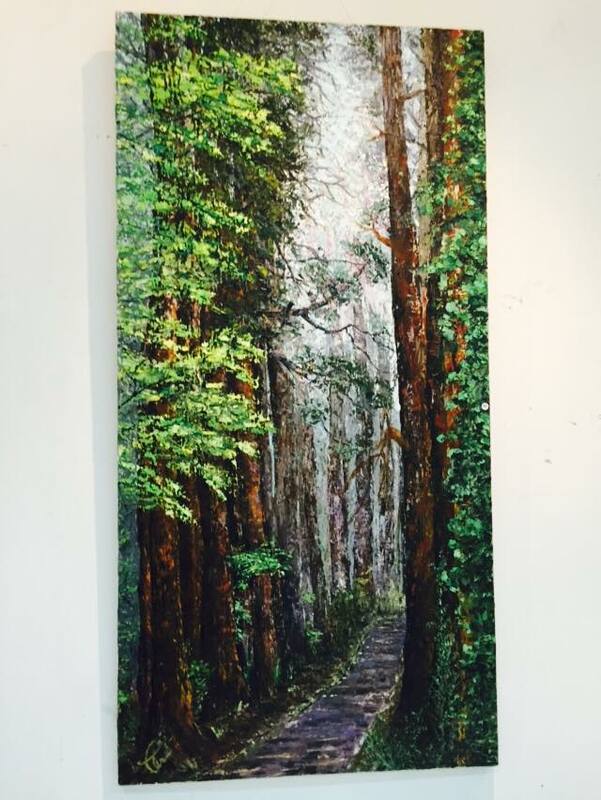 The oil paintings being exhibited are a collection of hard work and dedication over the years that both have produced by the sweat of their brow and support of those around. 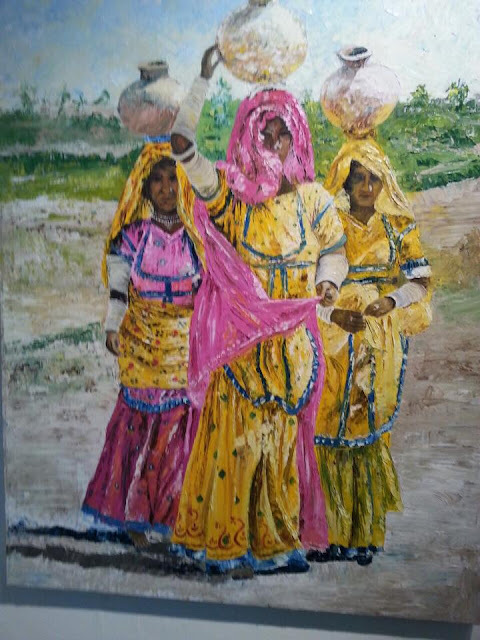 It's good to see talent like this being appreciated in Pakistan as the sense and love for art have been whimsically developing in the country. Art is a means of revealing one's personality and letting the world know your thoughts and perceptions about a particular subject and this is what seems evident as far as both these artists' paintings are concerned. 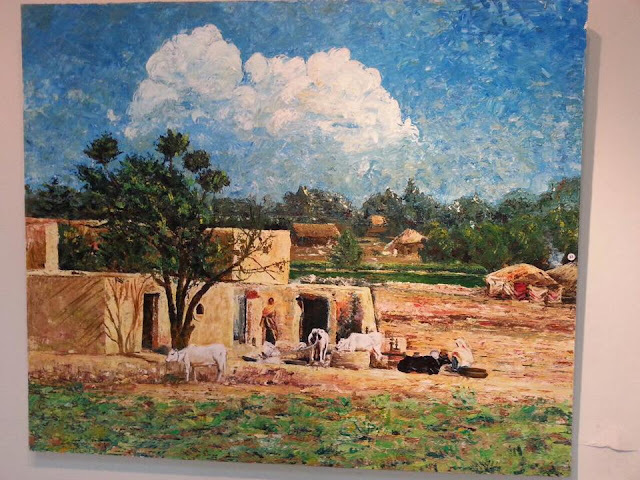 Rizwana reveals her flamboyance and enthusiastic demeanour through abstract strokes and lively subjects while Tajjalli explores the geographic riches of rural lifestyle via her impressionist skills, not to mention the extensive use of brushes and palette for the rest of the wonderful paintings. 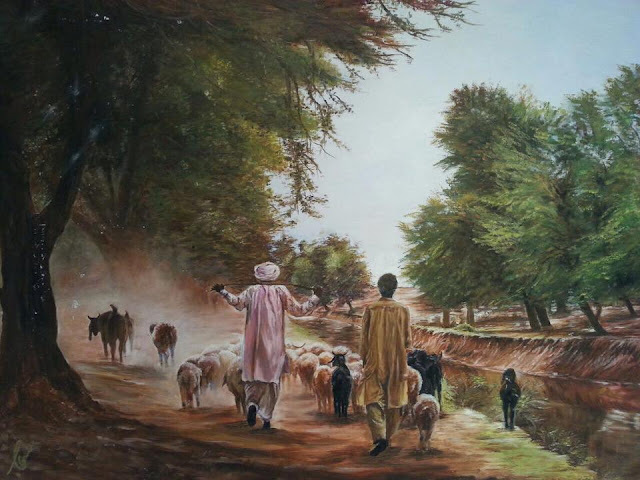 These very reasonably priced paintings are a must buy for all art curators out there so avail the chance to be acquainted with this hidden talent that you would absolutely admire! 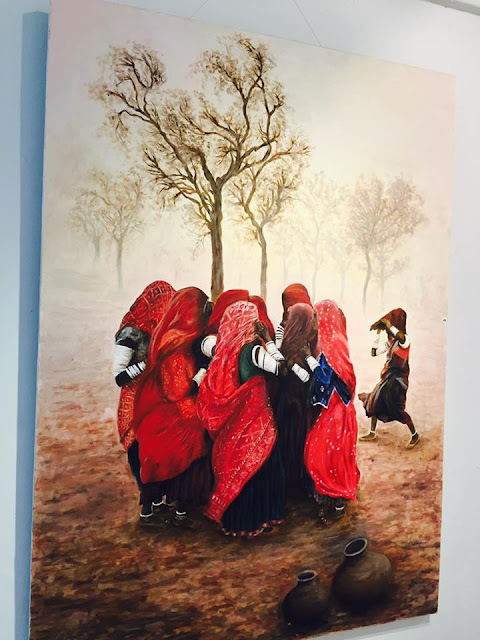 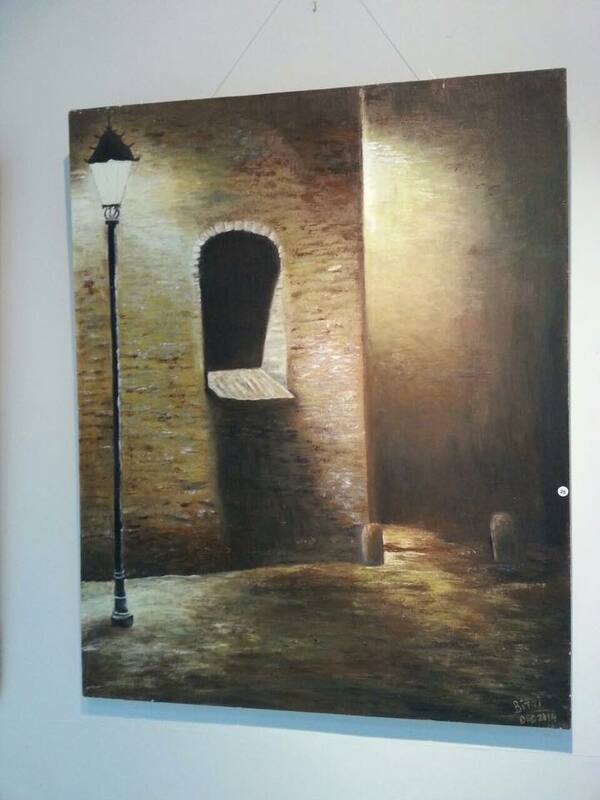 I visited their exhibition and really the paintings are amazing and the prices are also very reasonable. 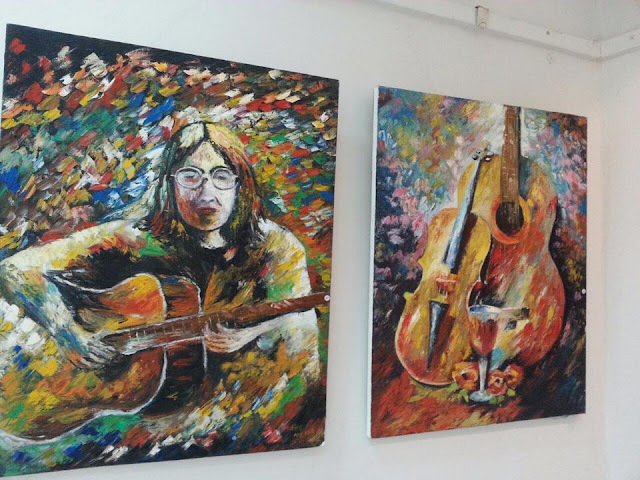 I wish the very best of luck to both of these artists and may we see more exciting paintings from both of them in coming future. 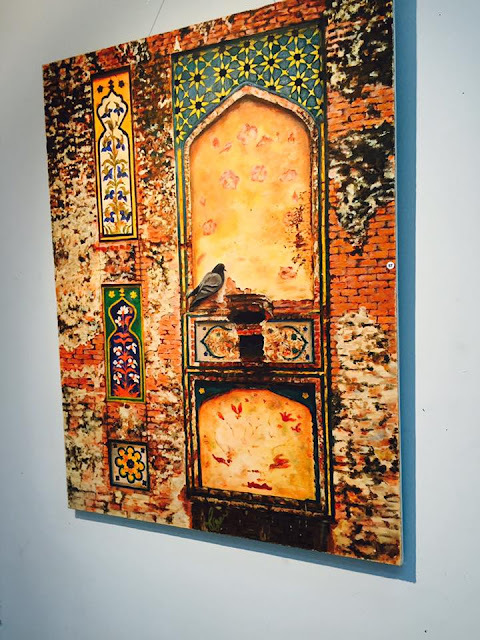 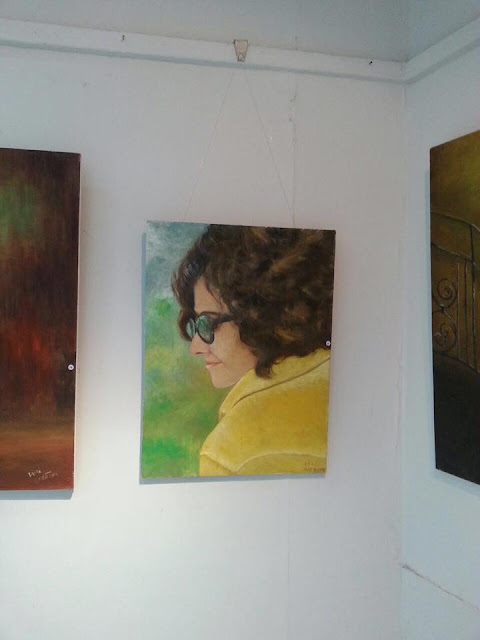 Waiting for the author to write a blog for her own successful solo art exhibition soon InshaaAllah.